Register Movie Outline & Script It! 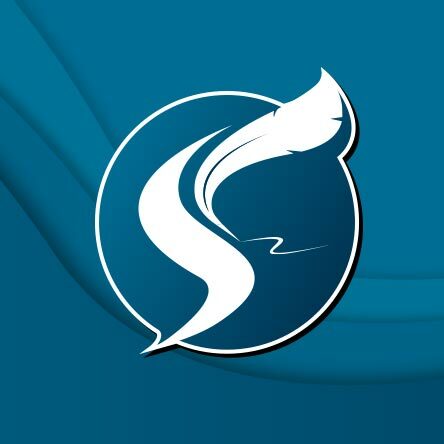 Script Studio is the new name for Movie Outline which has now been discontinued. Learn More about the many changes and improvements. Download the new demo for Mac and Windows. Upgrade for a special discount price once registered.